ARLINGTON, Va.–On Aug. 30-31, the Department of the Navy's (DoN) Historically Black Colleges and Universities/Minority Institutions (HBCU/MI) program will host its annual Naval Opportunity Awareness Workshop (OAW) at Clark Atlanta University in Atlanta, Georgia. There also will be a special, student-focused pre-workshop event on Aug. 29 from 1:30 to 4 p.m. The OAW provides a critical platform for direct engagement between the Department of the Navy and key stakeholders, potential grantees and future partners. It serves as a recruitment tool to get more HBCU/MI faculty involved in naval-relevant scientific research–and attract students to internships. "HBCU/MI students are a national asset," said Anthony C. Smith Sr., director, Department of the Navy, HBCU/MI program. "We're interested in fostering student interest in scientific research and implementing their research into the DoD." "These students and faculty are a huge, untapped asset that can benefit the Navy and the nation," said Smith. Expand opportunities for schools to successfully compete for grants and contracts for basic and applied research. Offer scholarships, fellowships and internships to students pursuing degrees in STEM (science, technology, engineering and mathematics) studies. Promote greater student interest in STEM degrees at HBCU/MIs. 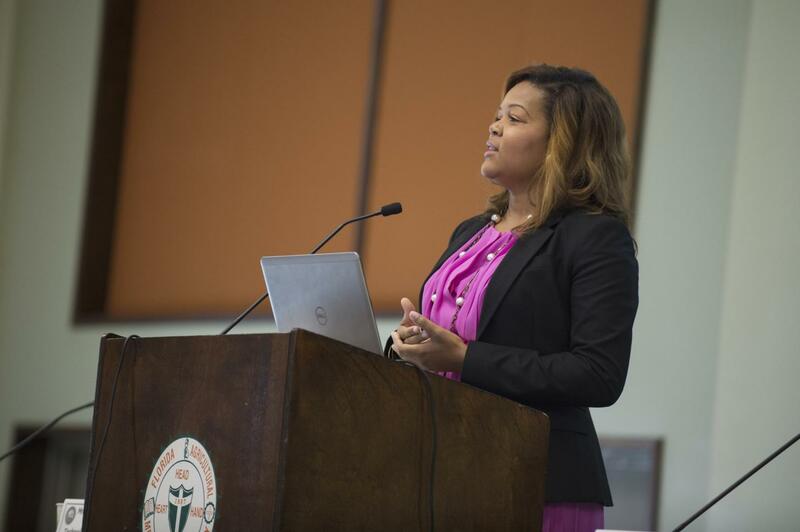 "We want our young minds and their ideas, infused into our programs," Smith Sr. said. "Diverse, innovative minds will help us maintain a competitive advantage over our adversaries." Watch a video about the Navy's HBCU/MI program.